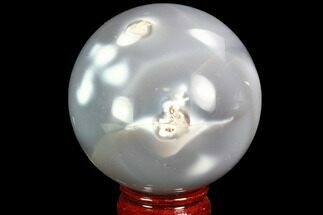 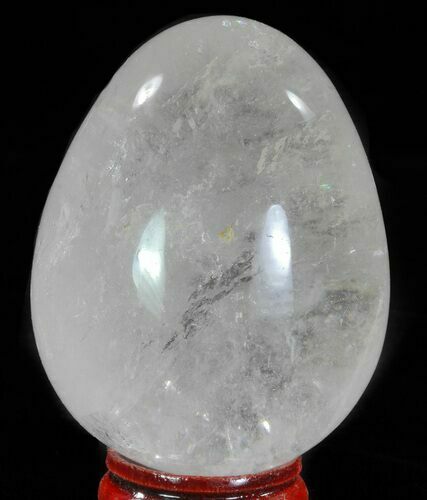 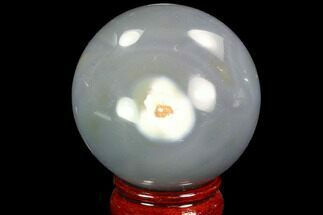 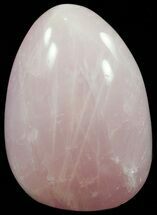 This is a 2.4" tall quartz specimen that has been polished into the shape of an egg. 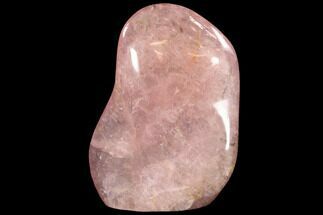 The quartz was mined, and hand shaped/polished in Madagascar. 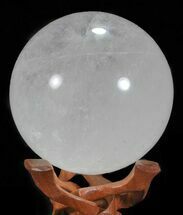 It comes with the pictured display stand.